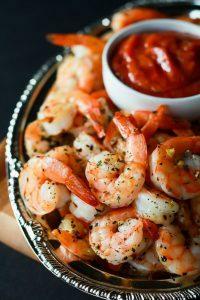 She can dip chicken, steak or meatballs into ketchup, mustard, salad dressing- you name it! Don’t stop there! We have tons of ideas for you below. 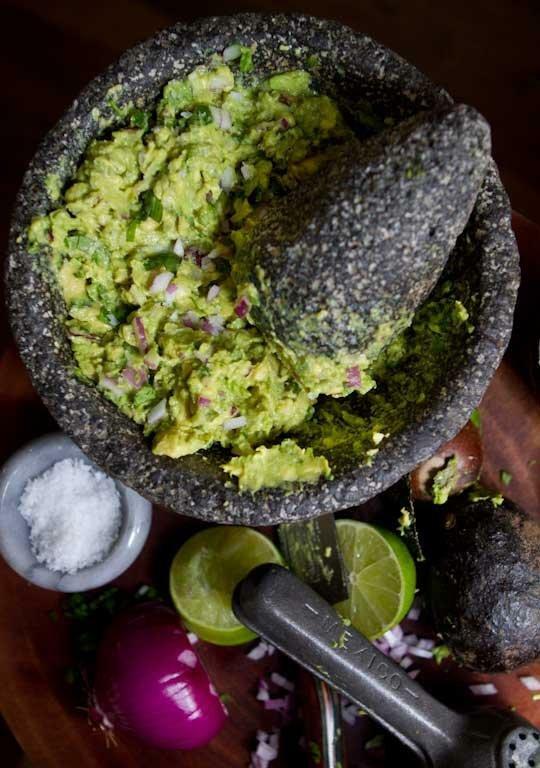 Cut up fruit and veggies and serve up different dips for him or her to try. You can steam veggies and then serve the veggies with a dip. Try them all. 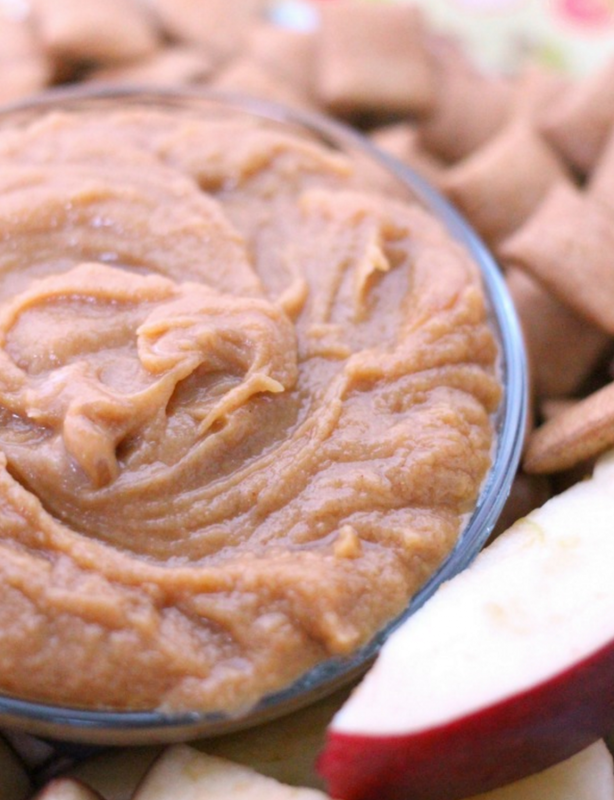 Kids can dip whole wheat crackers, cut up apple slices, snap peas, you name it. 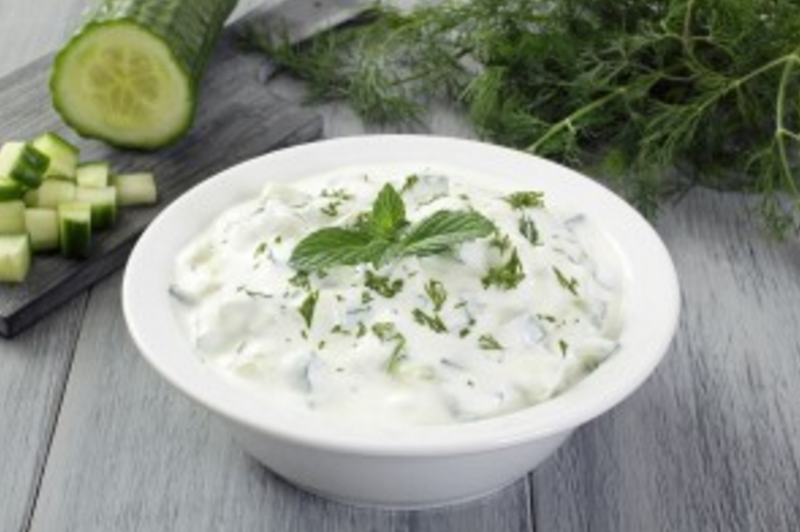 Yogurt is a great dip option for fruits, veggies and proteins, especially spicy meats. 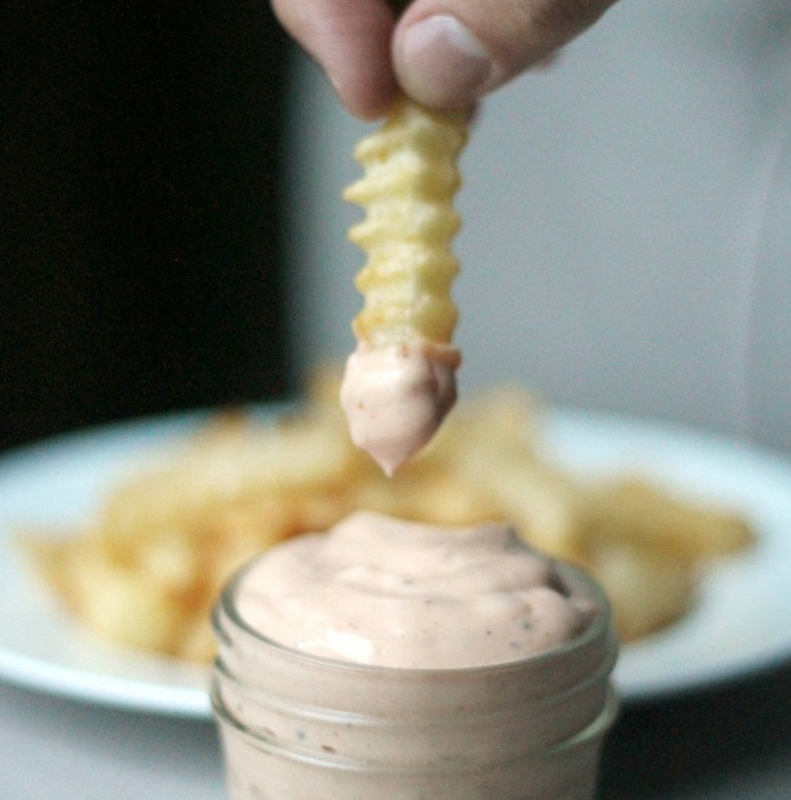 Kids can dip all sorts of food into a yogurt dip. 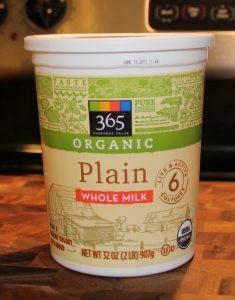 You can also flavor the yogurt by mixing yogurt with cucumbers, honey, almond butter, peanut butter, you name it! 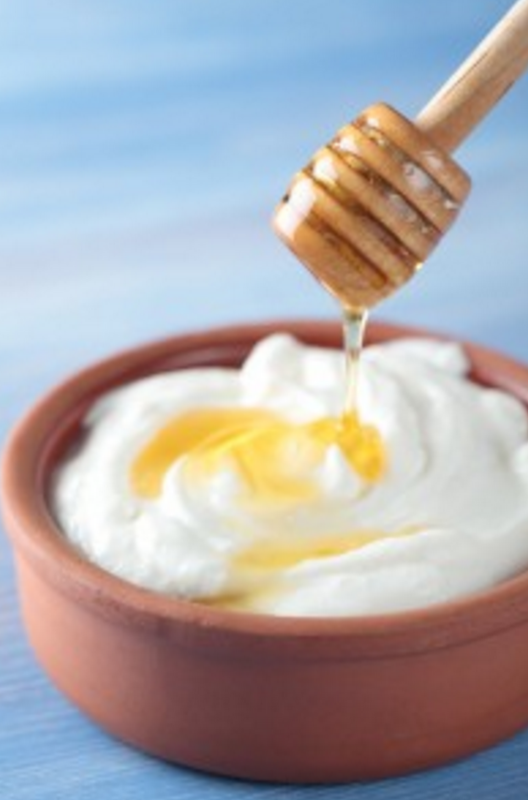 Add honey until you reach the sweetness desired. You can add a little syrup for extra sweetness. 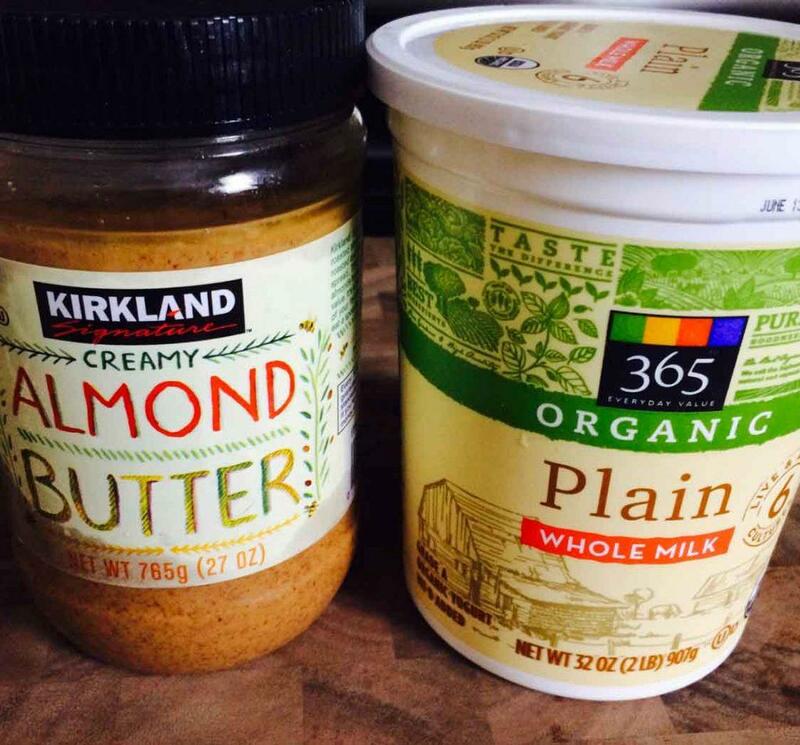 Recipe: Mix: 2/3 Yogurt and 1/3 almond butter or peanut butter. 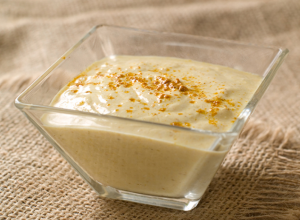 Get the recipe here for the Curry Greek-Style Yogurt Dip. 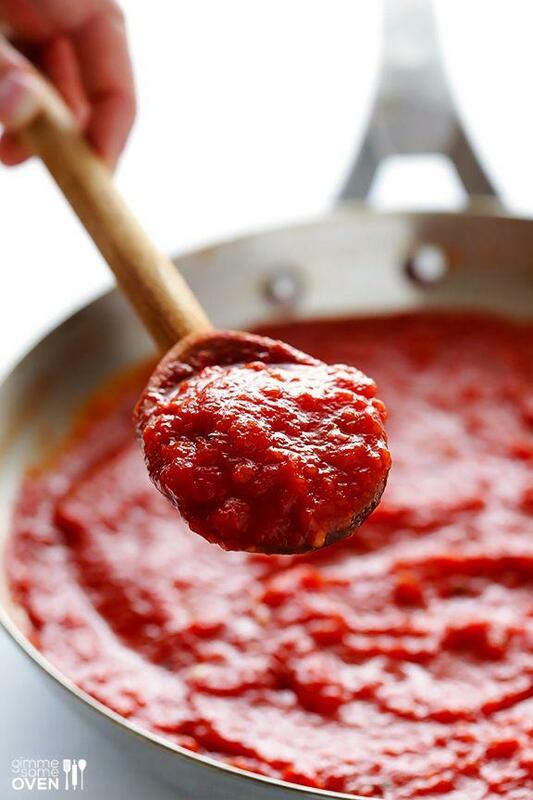 Recipe here for Marinara Sauce. Get cocktail sauce recipe here. Use any ketchup or you can make your own following this recipe for homemade ketchup. 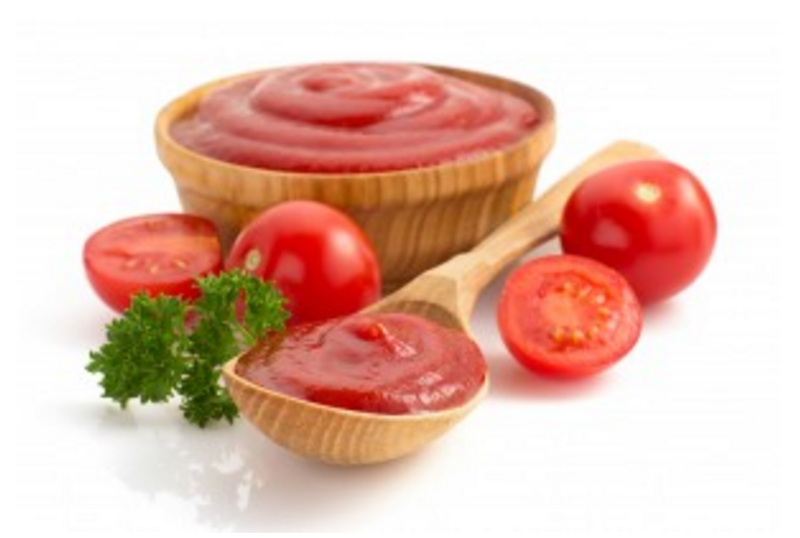 Tip: Check your bottle of ketchup to see if it says it has 3 or 4 grams of sugar per tablespoon then that means for every one tablespoon of ketchup your child is eating a teaspoon of sugar! (4 grams of sugar = 1 teaspoon) Ketchup has become a sugar delivery device. 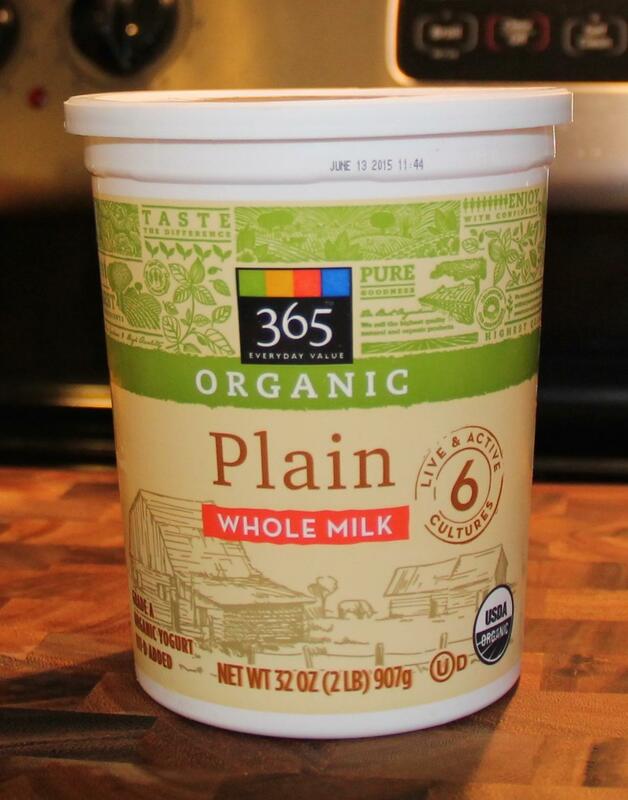 We switched our kids to a sugar-free variety and they never even noticed! 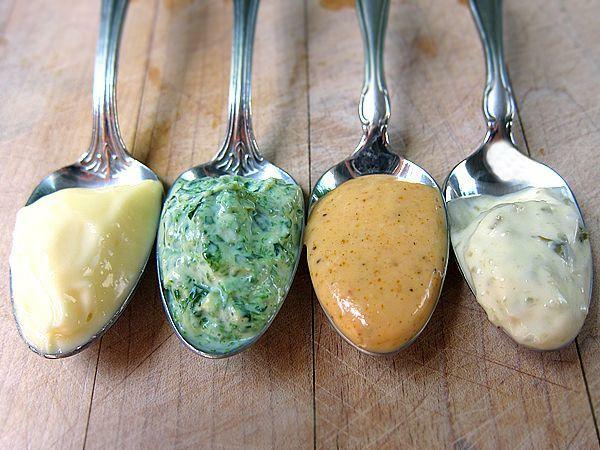 You can make your own honey mustard dip. 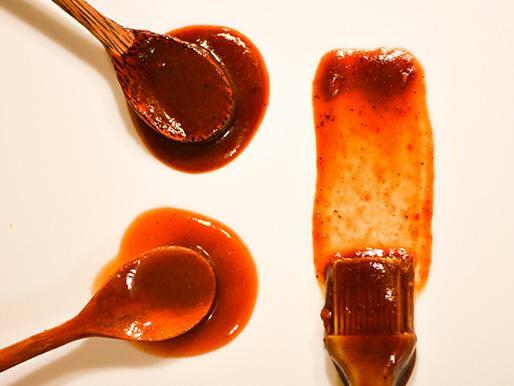 Find a number of different homemade BBQ sauce recipes. 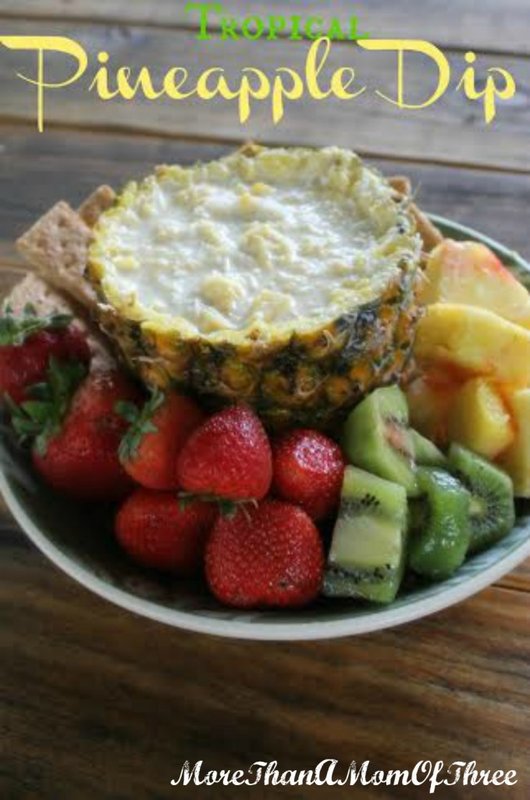 Get the recipe for pineapple dip here. 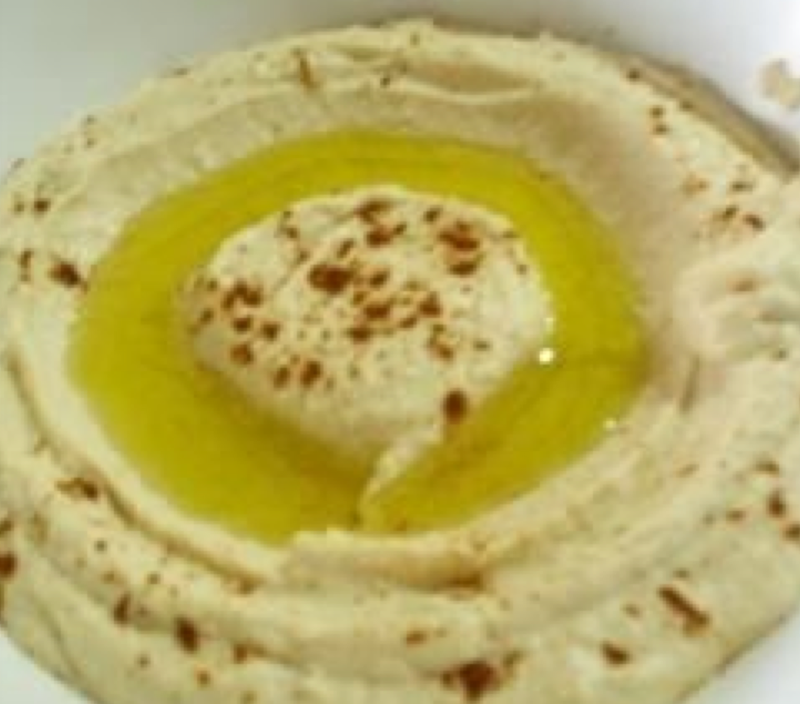 Find the recipe here for Avocado Hummus. 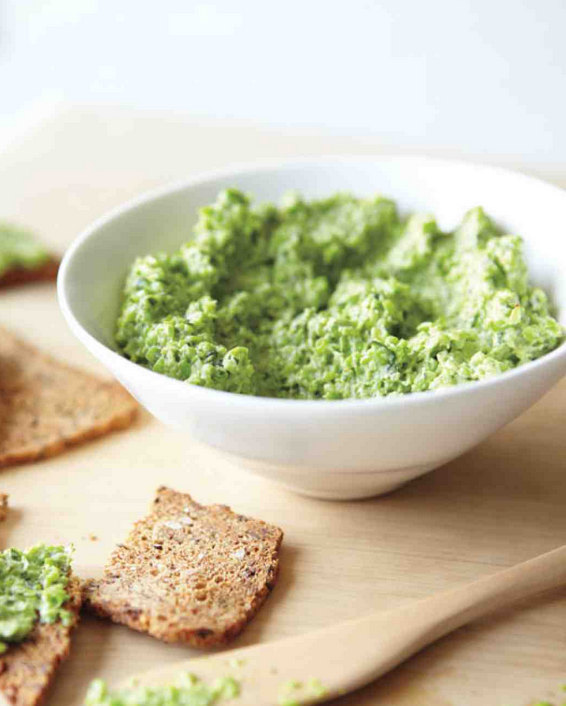 Get the recipe here for the Pea Hummus. Get the recipes here. If you have left over egg yolks, here are creative ways to use them. 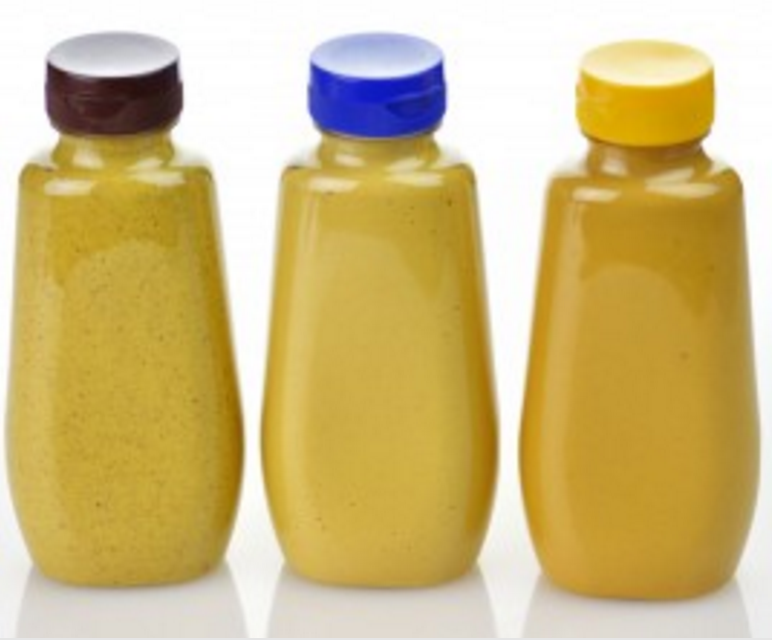 Get the Copycat Zax sauce here. Check out this awesome list of additional dip ideas. 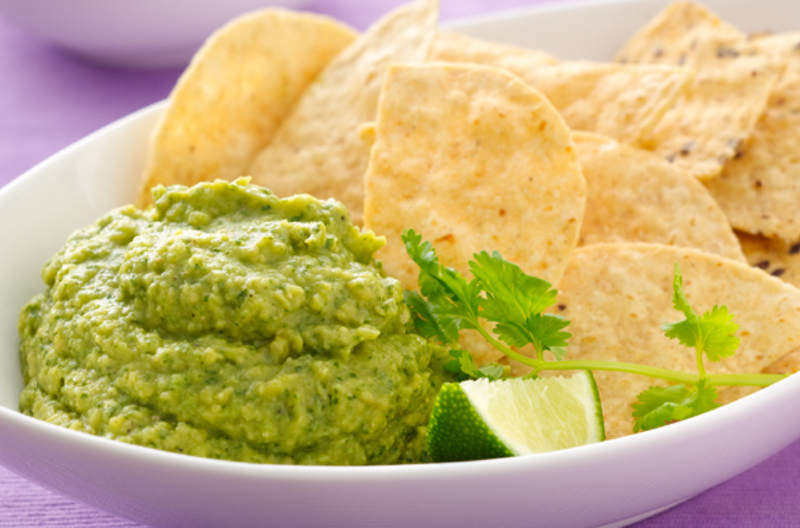 What dips do your kids love? 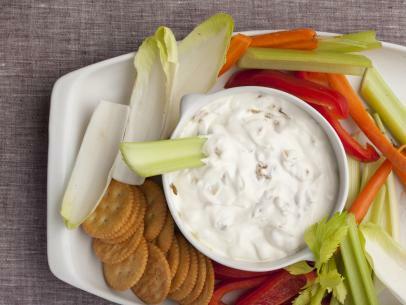 What foods are your kid’s favorite to dip? 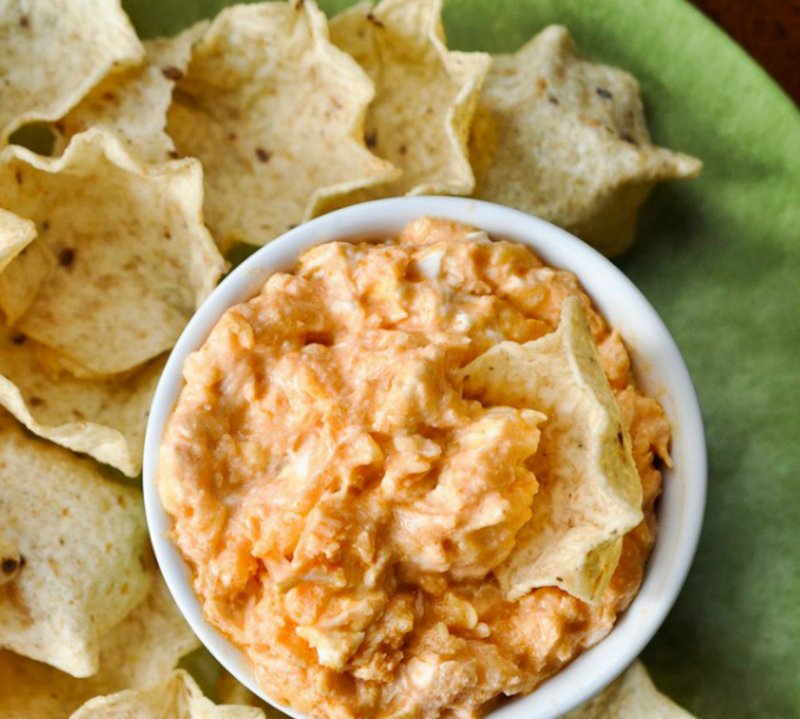 Great ideas for dips for kids! 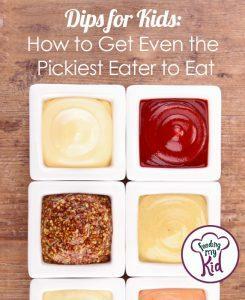 Expose your kids to new foods by pairing them with dipping sauces. 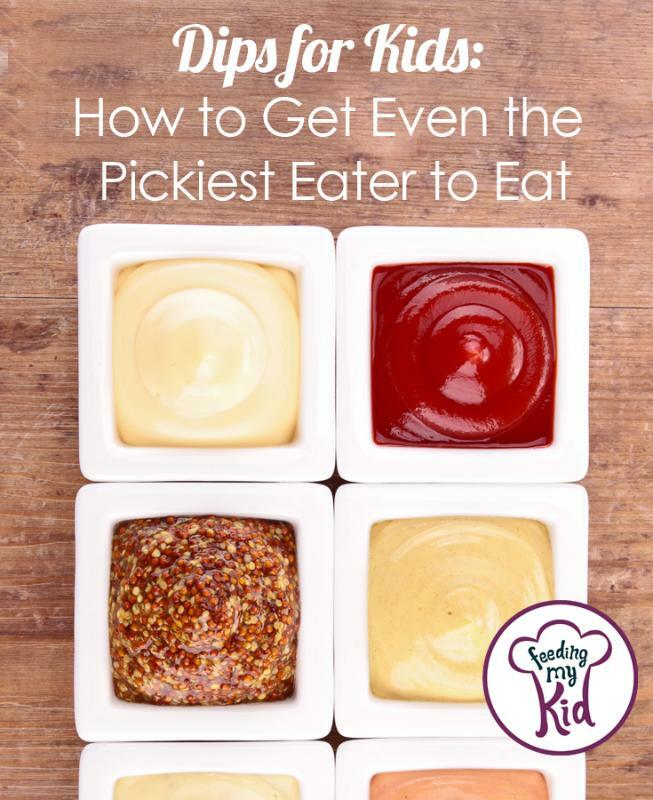 See if your picky eater will try a new food. 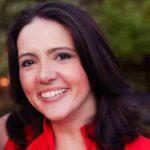 Next articleMost Kid-Friendly Foods Are Empty Calorie Foods. Find Out Which Ones and What to Do About It!